Pegasus Books. Hardcover. VERY GOOD. Light rubbing wear to cover, spine and page edges. Very minimal writing or notations in margins not affecting the text. Possible clean ex-library copy, with their stickers and or stamp(s). 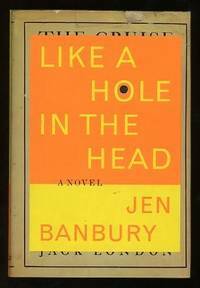 First edition first printing of the first novel in the Book Group series. A Bibliomystery. In fine unread condition. NY: Obsidian, 2011. 254pp. + 3pp. adverts. Wraps creased. 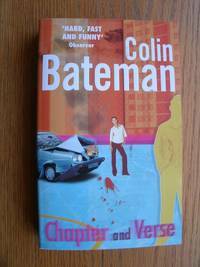 Retail sale sticker to the front cover. . First Paperback Edition. Original Pictorial Wraps. Very Good/No Jacket. 16mo - over 5¾" - 6¾" Tall. Mass Market Paperback. Pegasus Books. Paperback. 1681777835 Very Good Condition - May show some limited signs of wear and may have a remainder mark. Pages and dust cover are intact and not marred by notes or highlighting. . Very Good. 2018-08-14. Reprint. Doubleday, N . Y., 1973., 1973. Octavo, hardcover, fine in near fine white and brown pictorial dj. Book Club edition. 222 pages. bibliomystery and tale of possession and haunting. 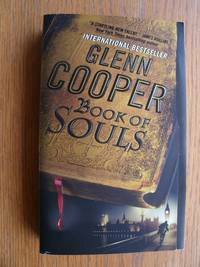 Diary and photographs are discovered which poses a tragic threat and a touch of supernatural.. Hardcover. Fine/Very Good. First paperback edition first printing of this stand alone thriller. A bibliomystery. In fine unread condition. Uncorrected Proof of the sixth novel in the Jennifer Marsh series. 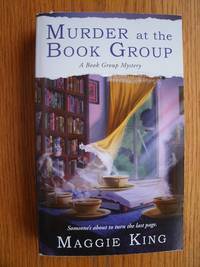 A bibliomystery - Jennifer Marsh is a mystery writer. In fine unread condition. 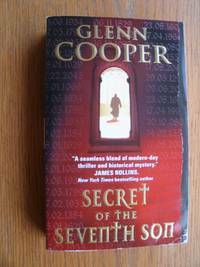 First edition first printing of the second novel in the Will Piper series. In fine unread condition. 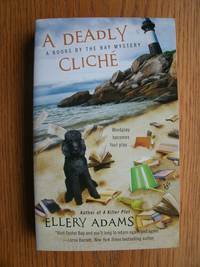 First edition first printing of the second novel in the Olivia Limoges and the Bayside Book Writers group series. SIGNED by the author on the title page. In fine unread condition. 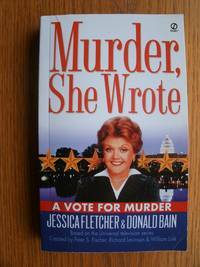 First paperback edition first printing of the twenty second novel in the Jessica Fletcher series. Light edge wear. In near fine condition. Boston: Little, Brown and Company. Near Fine in Very Good- dj. (c.1998). First Edition. Hardcover First Printing. 0-316-17110-7 . [spine slightly turned, otherwise nice and tight, appears unread; very slight scuffing to front jacket panel, spine lettering faded to near-unreadability, small black smudge on spine]. The author's debut novel, a sort of hard-boiled bibliomystery with an engaging female protagonist. (This is the true first edition (first printing, with number line ending in 1), so please don't e-mail me asking "is this REALLY the first edition?" It is, it is. And it doesn't have a remainder mark, either.) . 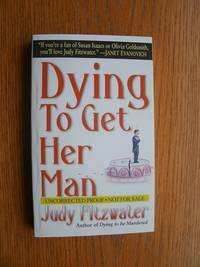 First edition first printing of the first novel in the Will Piper series. 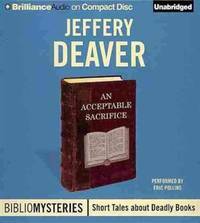 Also published under the title Library of the Dead. Lightly bumped on the base of the book. In near fine unread condition. PINNACLE BOOKS, NY, 1985. 1 ST THUS. PB. Good mass market paperback with edgewear and spine creasing. Pages beginning to yellow. Several light creases to wraps. 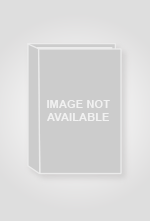 ISBN 0-523-41933-3 . Bibliomystery set in New Orleans. MYSTERY. Mystery Guild. Hardcover. GOOD. Spine creases, wear to binding and pages from reading. May contain limited notes, underlining or highlighting that does affect the text. Possible ex library copy, thatâll have the markings and stickers associated from the library. Accessories such as CD, codes, toys, may not be included. Pegasus Books. Hardcover. 1681774585 Item in good condition. Textbooks may not include supplemental items i.e. CDs, access codes etc... . Good. New York: Impress / Reader's Digest, 2000. Reprint . Hardcover. Very Good/No Jacket (as issued). 8vo - over 7¾" - 9¾" tall. 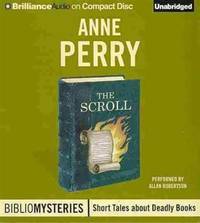 <b>Part of the ImPress Best Mysteries of All Time Series. 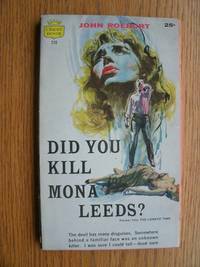 Only copyright given is 1969, but this books has an ISBN and also includes an ImPress BMoAT insert dated 2000.</b> This is a solid very good copy showing only light wear, in a firm binding. Protected in an acid-free bag. NY: Scribners, 1986. 1st ed. Uncorrected page proofs, about fine in wraps. 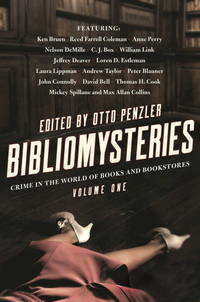 BIBLIOMYSTERY- murder at a mystery writers'weekend seminar.. First Edition. Wraps. Fine/No Jacket. Uncorrected Proof.